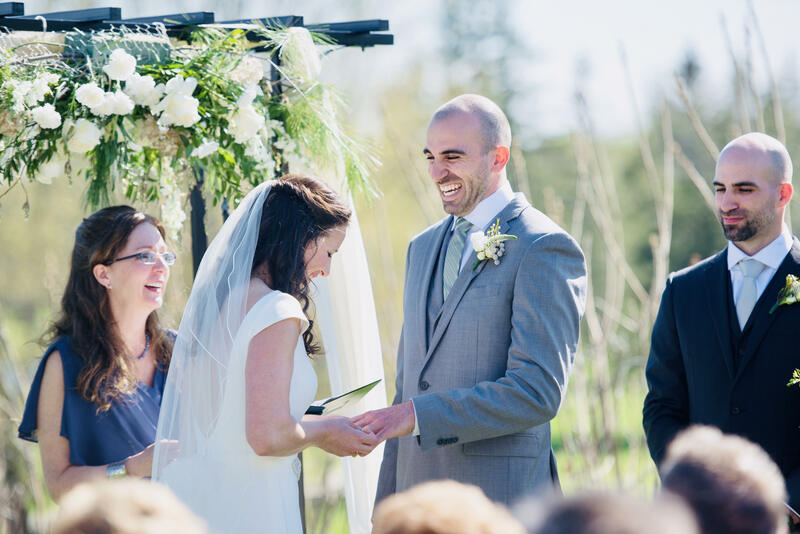 Choosing your officiant is one of the most important decisions that you will make as you plan your event. Your ceremony should be as unique as you are. If it is done well, the feeling at your ceremony will be something you and your loved ones will remember and cherish forever. Services are non-religious, following Humanist principles. needs, whether it be for a simple brief ceremony or an elaborate culturally rich event.